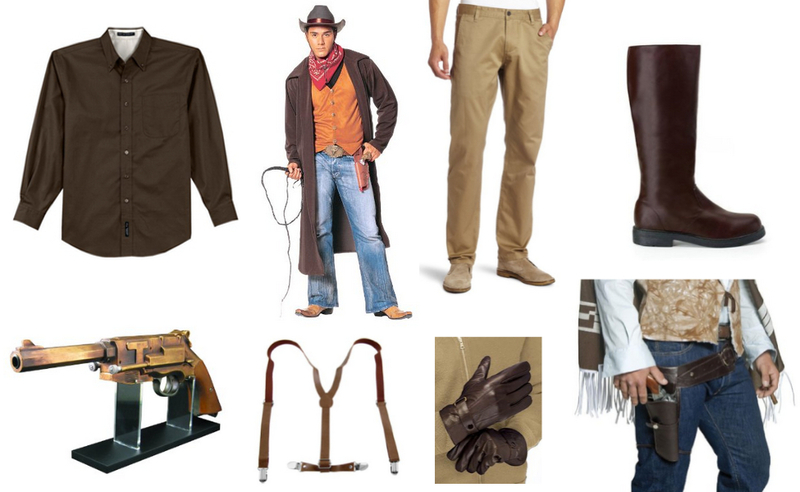 In the Uncharted series, Nathan “Nate” Drake is treasure hunter with an everyman personality and a wardrobe to match. 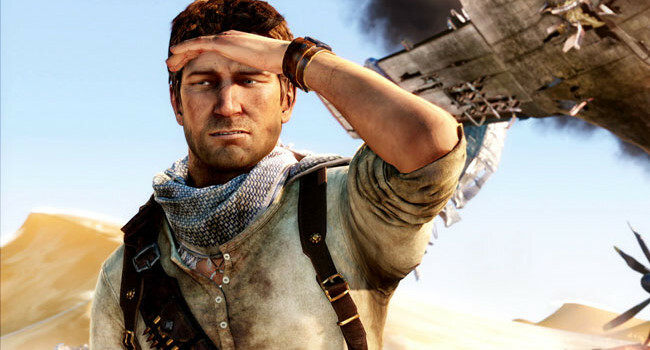 Game publisher Naughty Dog based him on a combination of Johnny Knoxville and Harrison Ford, and they got the scoundrel down pat. 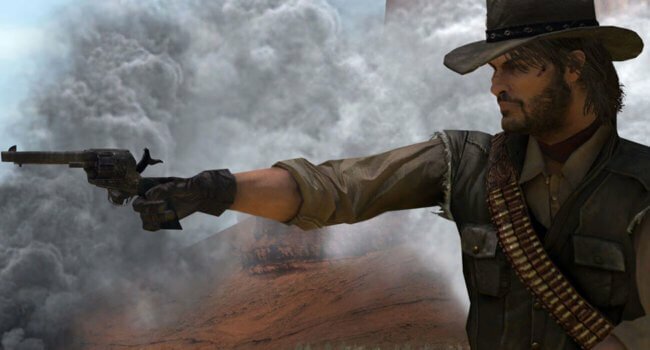 In Red Dead Redemption, John Marston started out as an outlaw gunslinger and gang member. 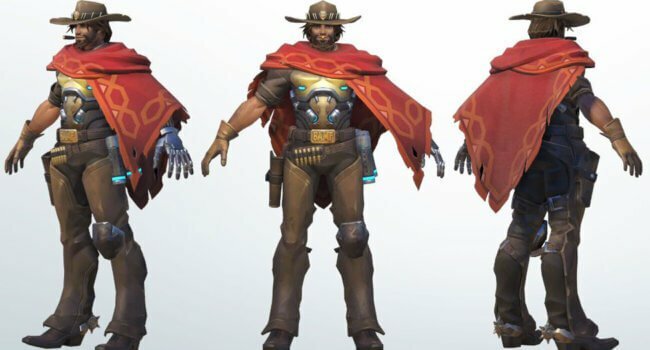 After being left to die in a botched robbery by his outlaw friends, he decides to reform his life and live a quiet life. John is a fairly unimaginative and serious person who has little patience for the eccentricities of others. 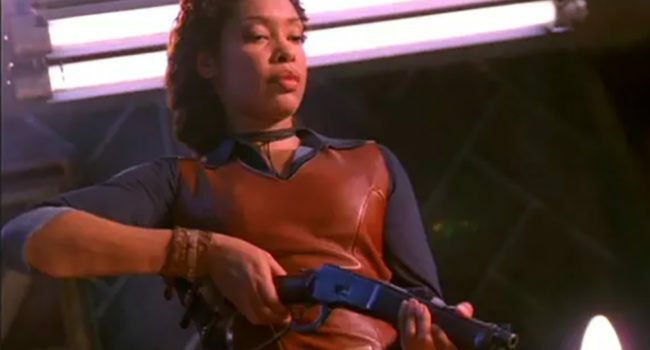 The devoted first officer and right-hand-man of captain Malcolm Reynolds, Zoe Washburne (Gina Torres) serves up a military attitude, wry wisecracks and crack shots in the first and only season of the fan-favorite TV show Firefly. 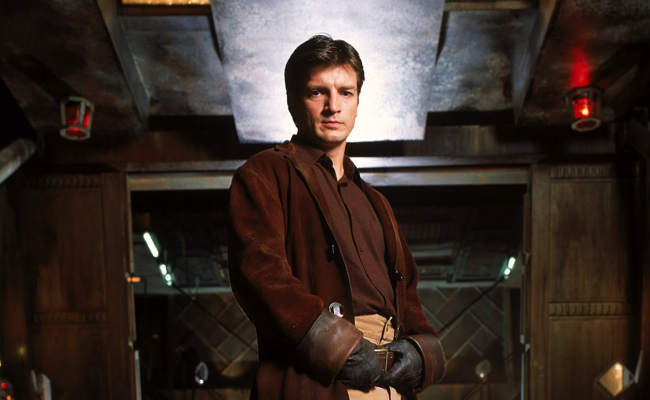 Dressed like a Brown Coat (the rebel faction she and Mal served under) in a leather vest, gun holster and weathered boots, she looks as tough as she acts. 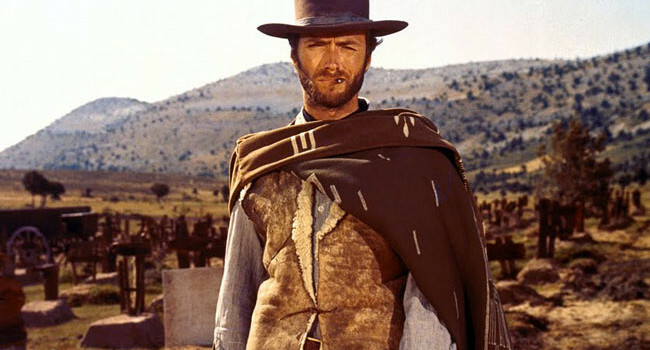 …actually, we usually just call him Clint Eastwood, but either way – Sergio Leonne’s gunslinging, poncho-wearing anti-hero from the Good, the Bad, and the Ugly is one stylish m’f-er.